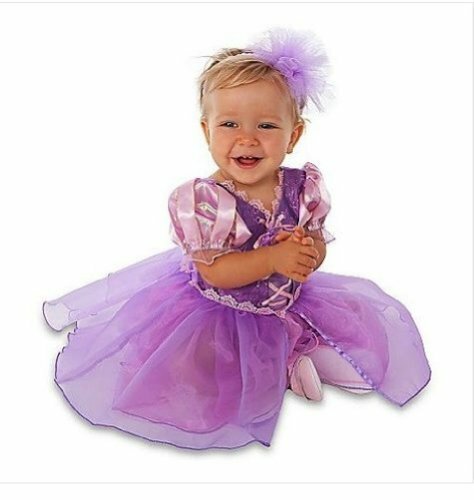 If purchasing for a very young child be sure to read descriptions thoroughly, and be aware of any small parts. Some accessories may have small parts that could be choking hazards. 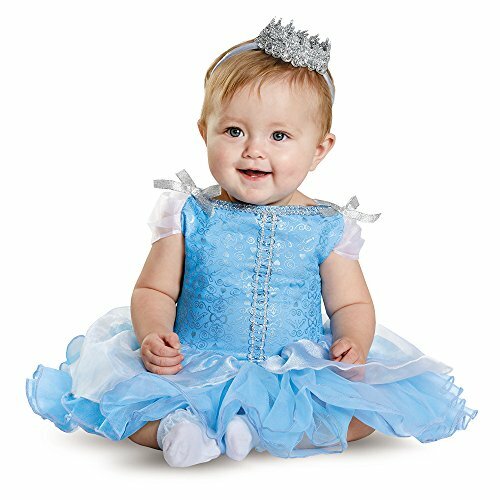 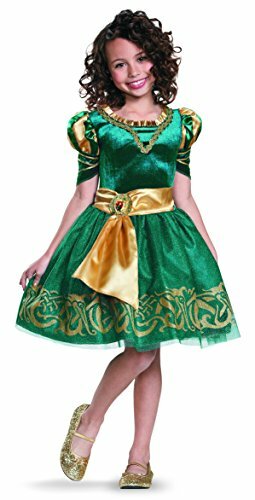 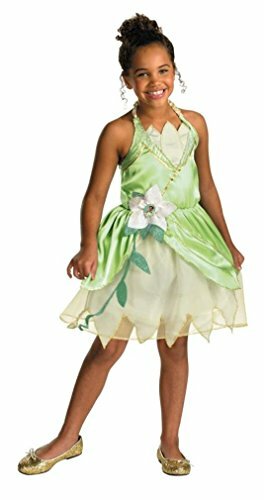 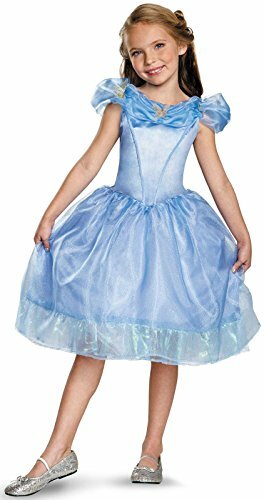 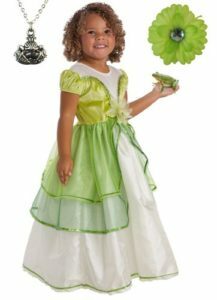 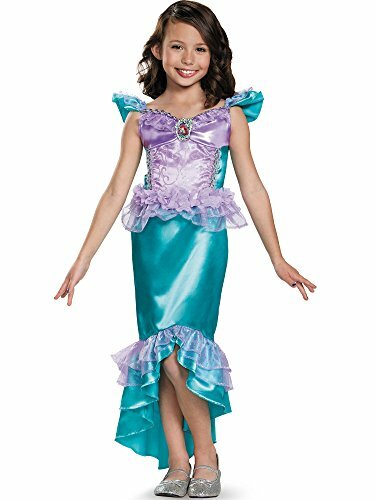 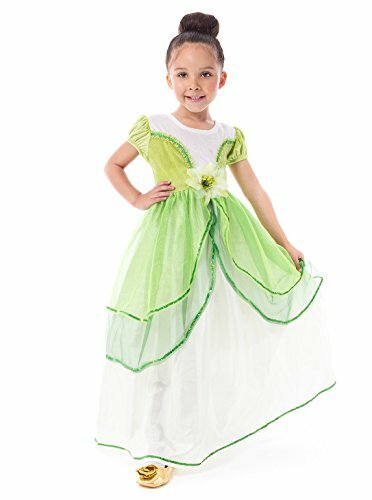 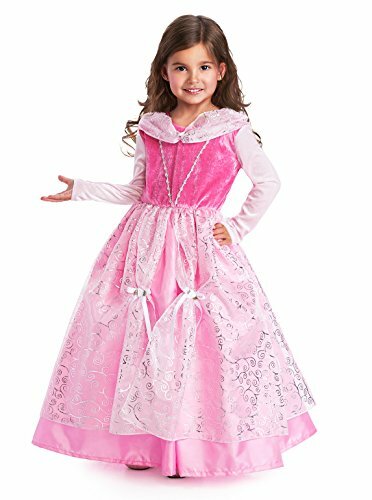 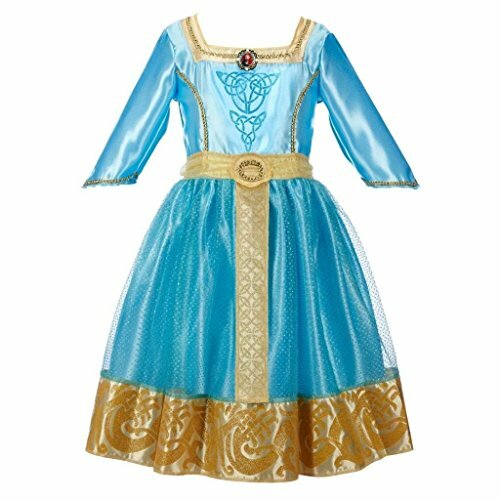 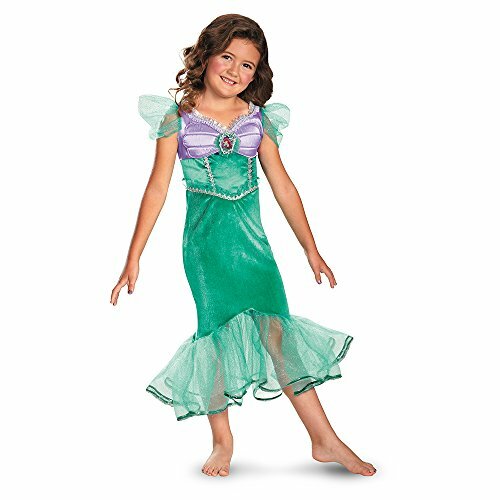 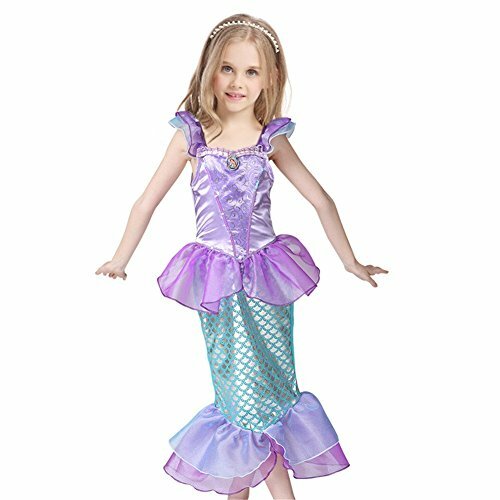 Below you will find some of the most popular Disney princess dresses for little girls that are available. 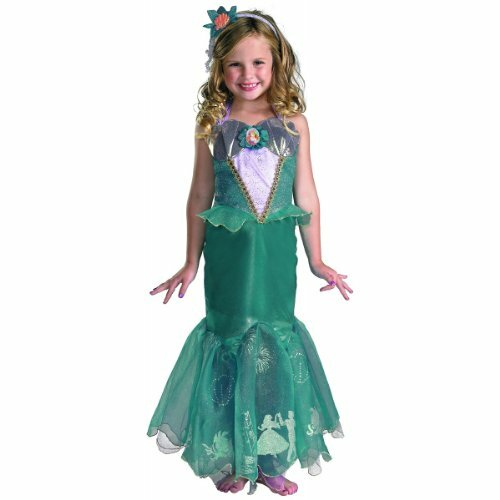 These dresses are sure to be cherished and not just worn for Halloween. 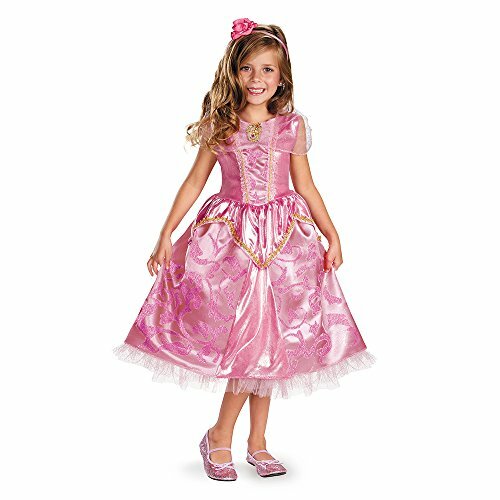 From the lovely Cinderella to Sleeping Beauty’s Aurora, who could only be awakened by her true love’s kiss, these two classic Disney costumes are a favorite with young girls. 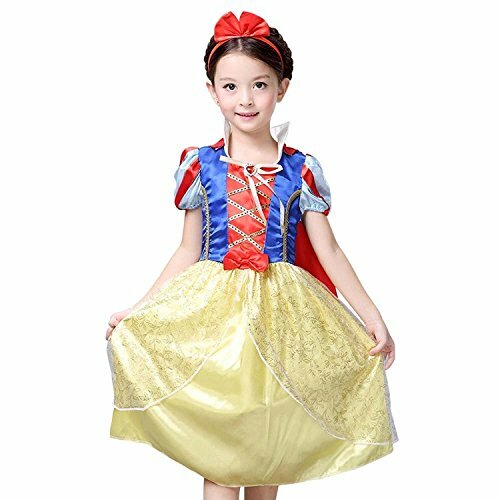 Then there is Snow White, the sweet young girl in the dress with the puffy sleeves. 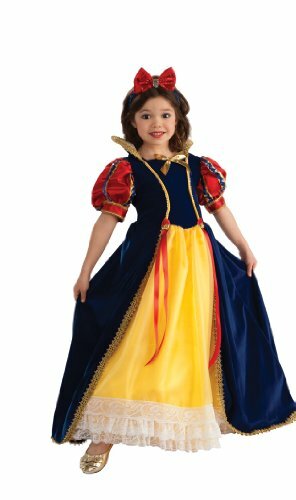 Often she would wear a red cape as well. 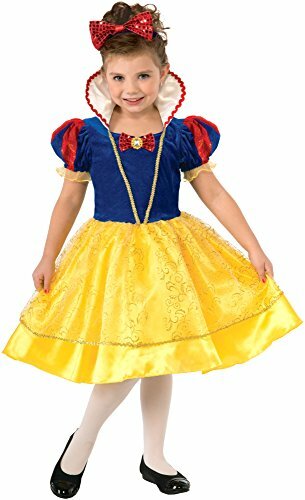 The Snow White costume is available both with and without the red cape. 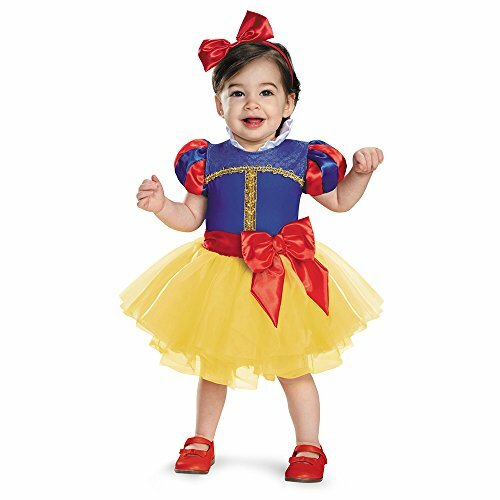 And don’t forget the red bow to complete the ensemble. 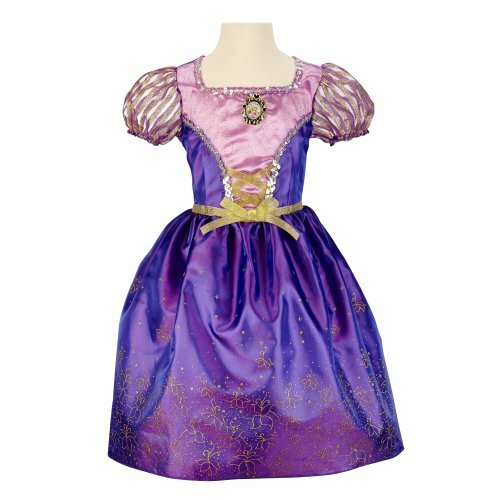 When the movie Tangled was released it became a big hit with girls everywhere. 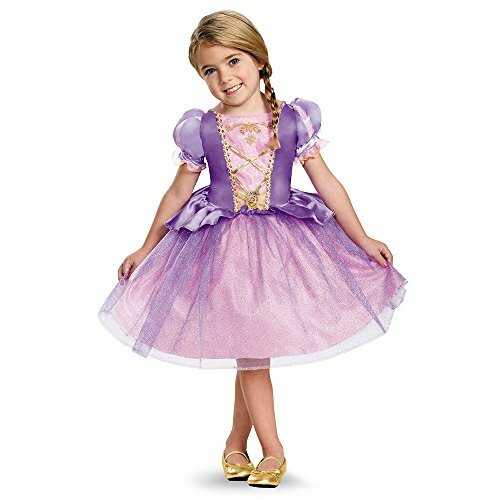 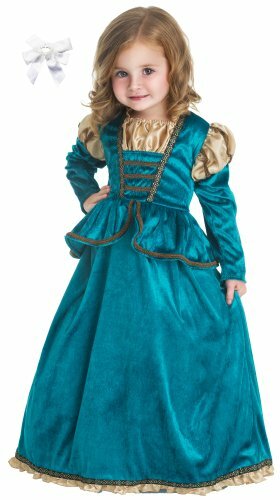 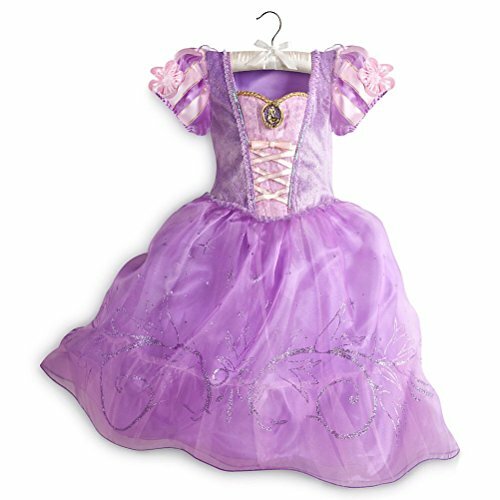 The sweet and lovable Rapunzel, with her long flowing hair and her purple dress makes a great costume for young fans of this Disney movie. 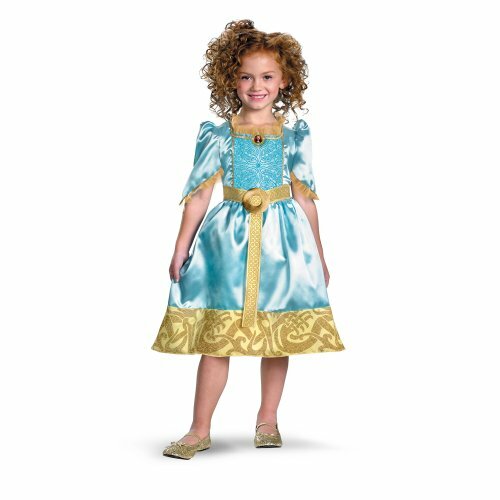 And let’s not forget about the feisty heroine with beautiful red hair, Merida from the movie Brave. 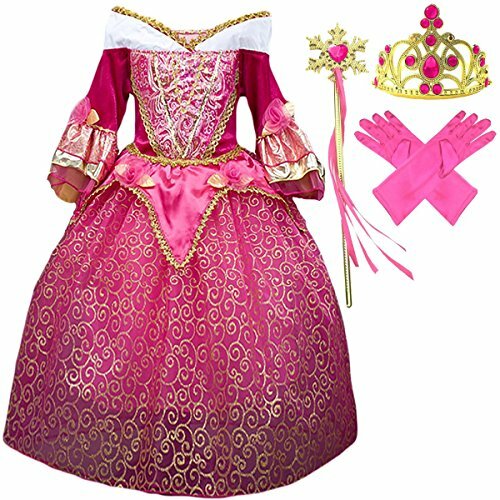 This movie was a big inspiration for little girls everywhere due to the princess who refused to settle for the life that was expected of her, but instead went after what she wanted and became a strong role model. 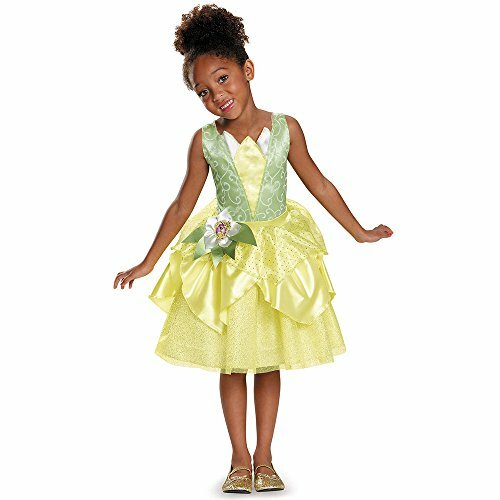 And rounding out the list are three more beautiful princesses that include Tiana from the Princess and the Frog, Jasmine from Aladdin and Ariel from The Little Mermaid. 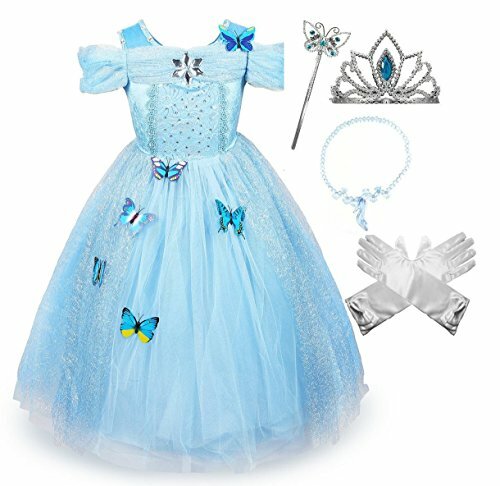 Above is just a small selection of the many Disney princess costumes that are available. 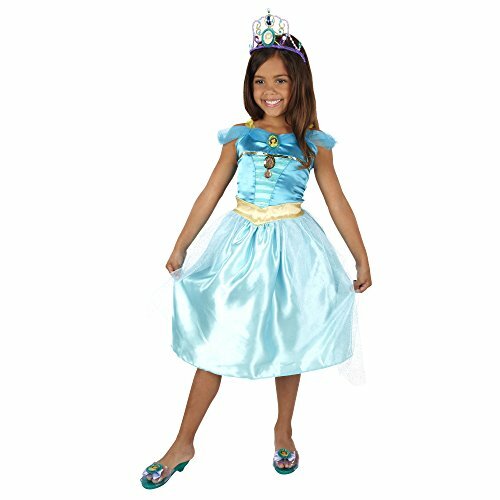 And many of these costumes can be accessorized with wigs, tiaras, wands, shoes and more. 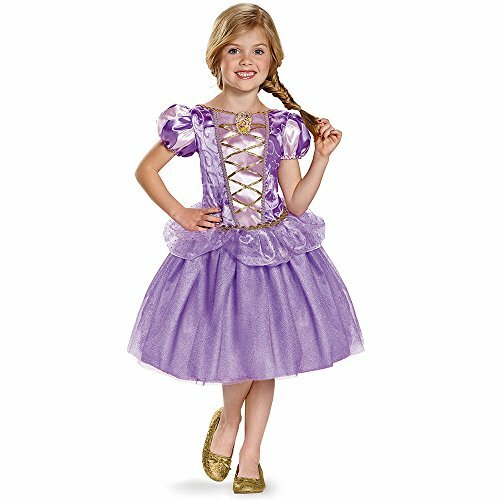 Tip: If you decide to get shoes to go with the costume they me be suitable for dress up play but may not be comfortable for trick or treating. 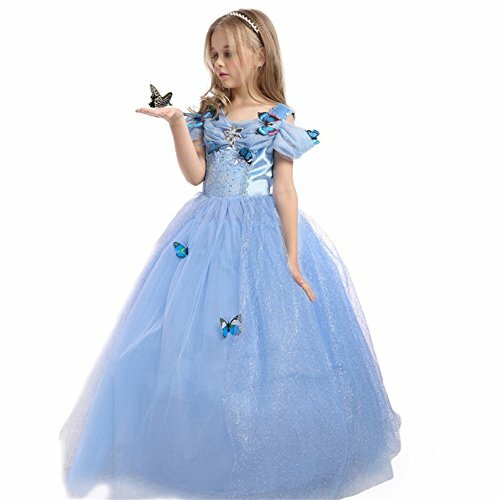 The nice thing about shopping on Amazon is that you can read plenty of reviews to learn about quality, how the sizes run and more. 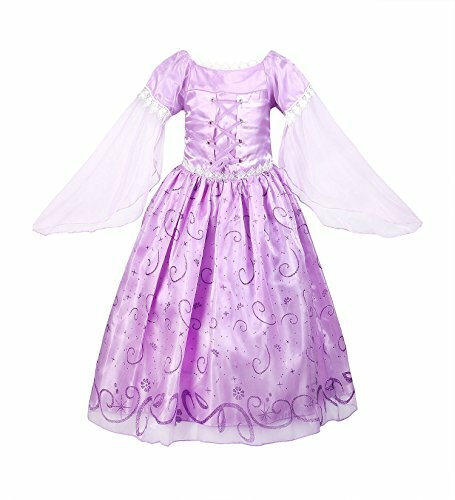 You can also ask questions to get all the information you need before making any purchase.